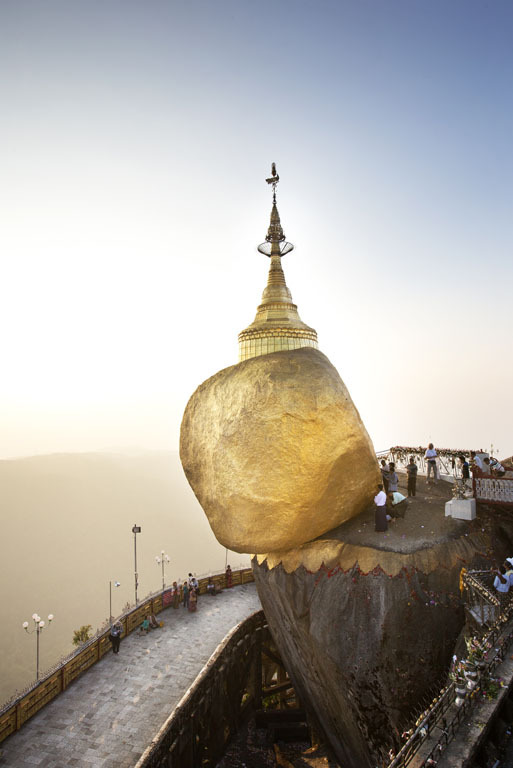 Golden Rock, in Myanmar language known as KyiteHteeYoe Pagoda is one of the breath-taking and also a sacred place for Myanmar people. 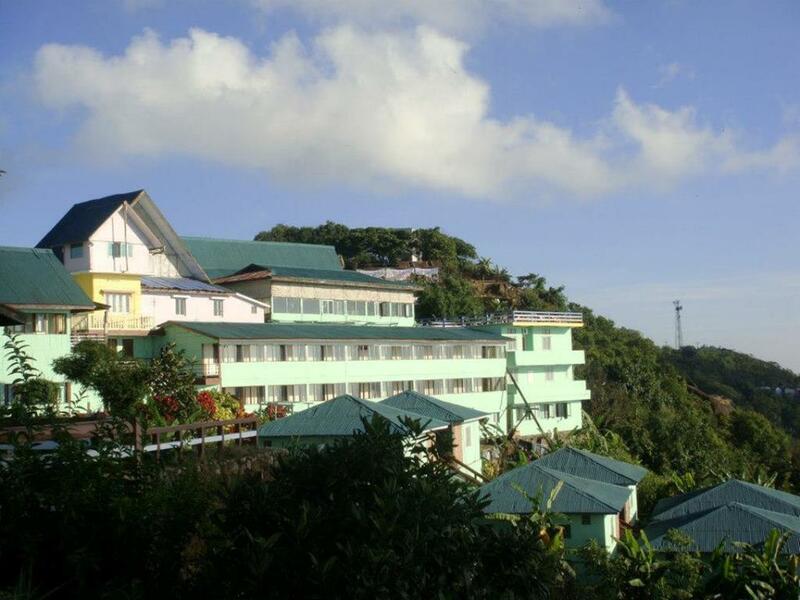 It is located in Mon State and perched on the highest mountain of Paunglaung mountain range. To travel to KyiteHteeYoe pagoda, it will take a 4-hour drive from Yangon, where it will proceed in an open truck uphill to hermit hill. The rock and the pagoda are at the top of Mt. Kyaiktiyo. 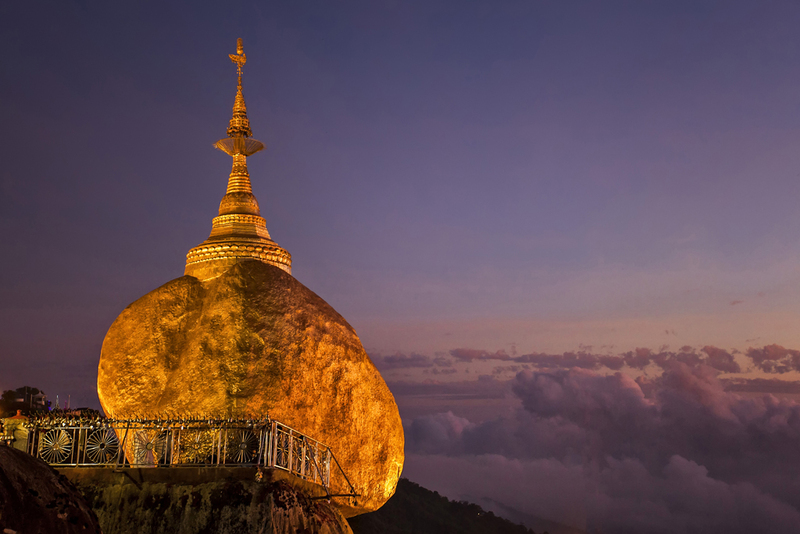 It is the third most important Buddhist pilgrimage site in Burma after the Shwedagon Pagoda and the Mahamuni Pagoda. 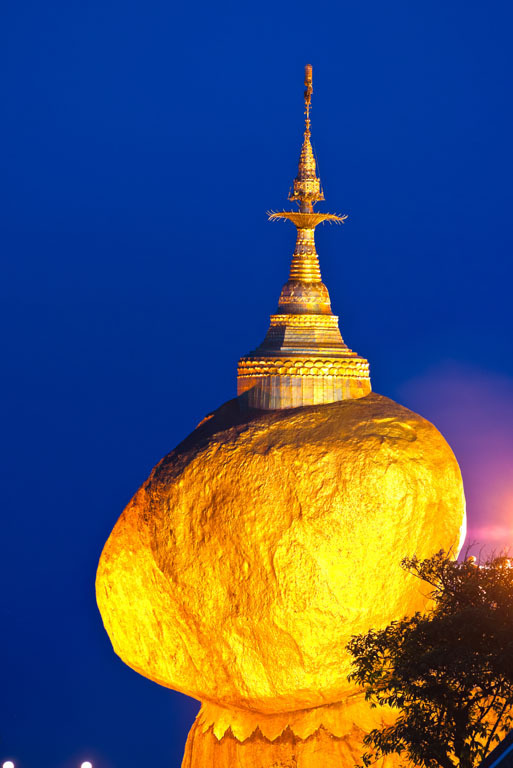 A glimpse of the “gravity defying” Golden Rock is believed to be enough of an inspiration for any person to turn to Buddhism. 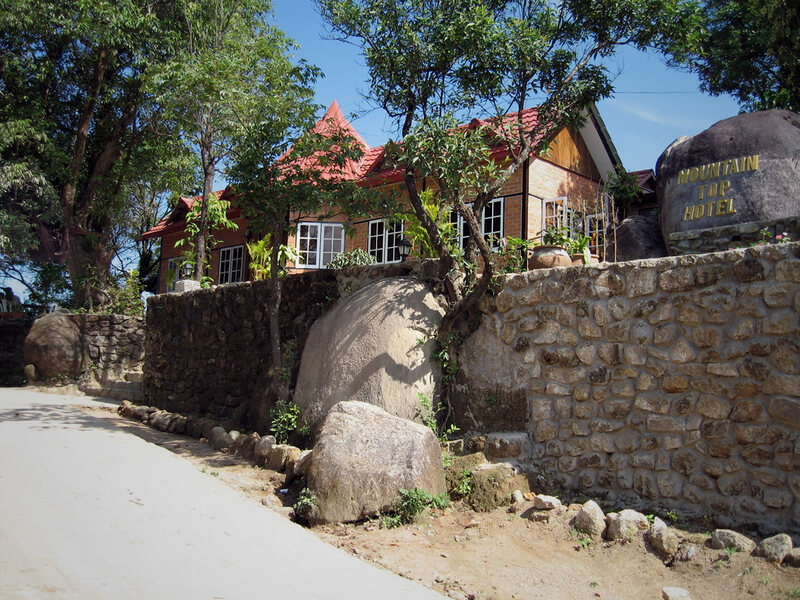 It is the best place for those who would like to have a legendary pilgrimage because the Golden Rock itself is placed on top of the mountain and visitors can choose whether to take a bus to go to the top of the mountain or trekking up to the mountain which will take around 5 hours while being able to enjoy various legendary milestones along the way making to the top of the mountain. 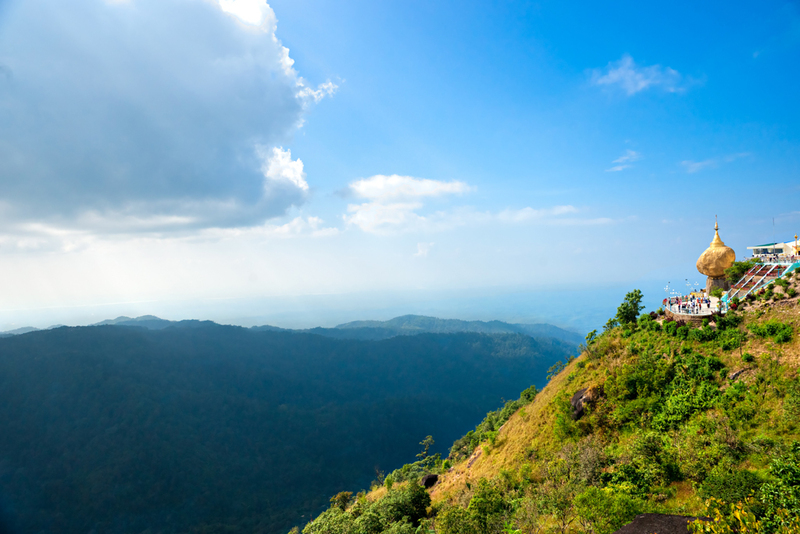 At the peak of the pilgrimage season, normally November to March, a lot of local people visit to KyiteHteeYoe pagoda to offer flowers the pagoda and appreciate in the Buddhism. As the golden rock gleams in different shades from dawn to dusk (the sight at dawn and at sunset are unique), pilgrims’ chants reverberate in the precincts of the shrine. Due to the culture and belief in the Buddhism, most Buddhists offers lighting candles and some meditate and the offerings to the Buddha continues throughout the night. Men cross over a bridge across an abyss to affix golden leaves (square in shape) on the face of the Golden Rock, in deep veneration. However, women are not allowed to touch the rock. The Full Moon day of Tabaung in March, is a special occasion for pilgrims who visit the shrine. On this day, the platform of the pagoda is lighted with ninety thousand candles as reverential offering to the Lord Buddha. The devotees visiting the pagoda also offer fruits, food and incense to the Buddha.